The Salk Institute has named Elizabeth Blackburn, a Nobel laureate and UC San Francisco professor of biochemistry and biophysics, as its first woman president. Blackburn has been a non-resident fellow at Salk since 2001, and will take over as president on Jan. 1. She is succeeding William Brody, a doctor and biomedical engineer who joined the prestigious biomedical research institute in 2009, after serving 12 years as president of Johns Hopkins University in Baltimore, MD. 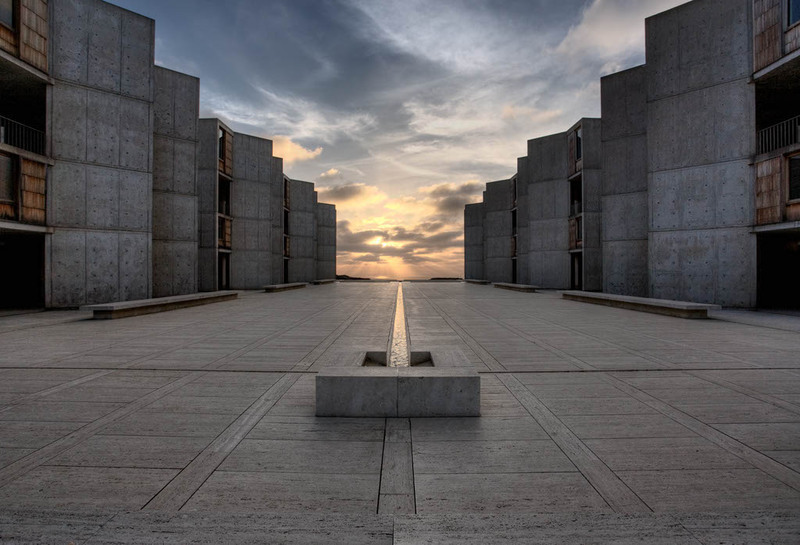 Brody brought financial stability to the Salk, and nearly doubled the institute’s endowment to $356 million. Blackburn, 66, won the Nobel Prize in Physiology or Medicine in 2009 for elucidating the role of telomeres, the repetitive nucleotide sequences at the tips of chromosomes, and for discovering telomerase, an enzyme that replenishes telomeres. 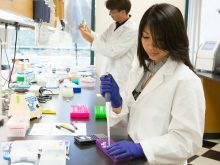 Her work brought new understanding about the function of telomeres in reproduction, and how telomeres play a central role in the effects of chronic stress, aging, and diseases like cancer. Blackburn joined the faculty at UCSF in 1990 and served as chair of the microbiology and immunology department from 1993-99. In addition to the Nobel Prize, she has received nearly every major award in science, including the Lasker, Gruber, and Gairdner prizes.